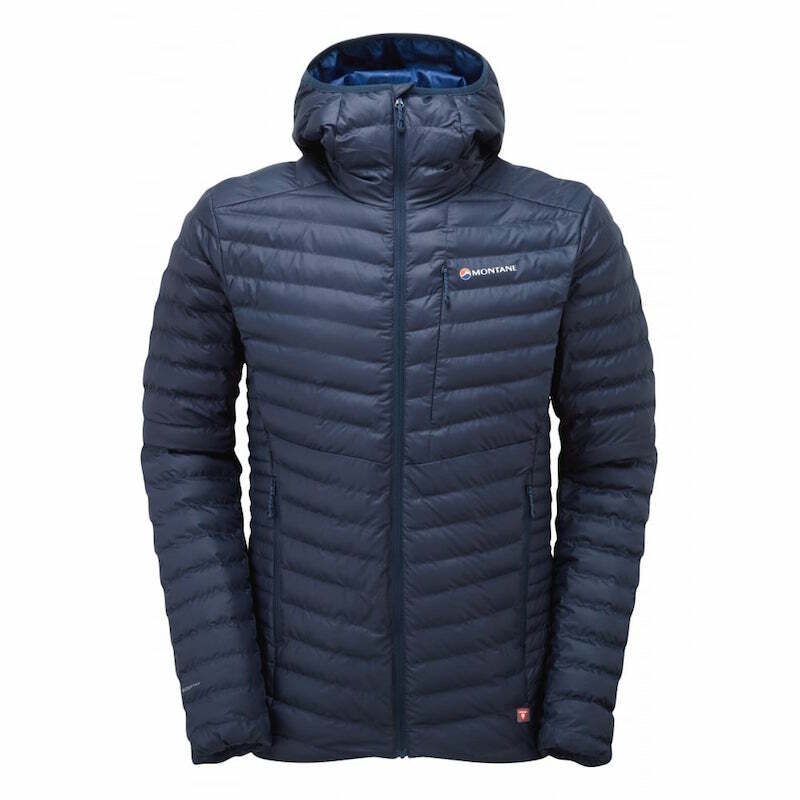 What do you want from an insulated jacket? Probably something that’s warm, comfortable, is lightweight and fits well. Ideally, it would also stand up to the elements admirably and keep you warm when wet. Oh, and preferably it would look good too. It’s a pretty hard balance to achieve, but the Montane Icarus Jacket might just have done it. 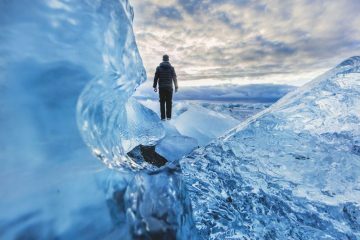 Typically, when hunting for an insulated jacket you’d be weighing up whether or not to go for down or synthetic. 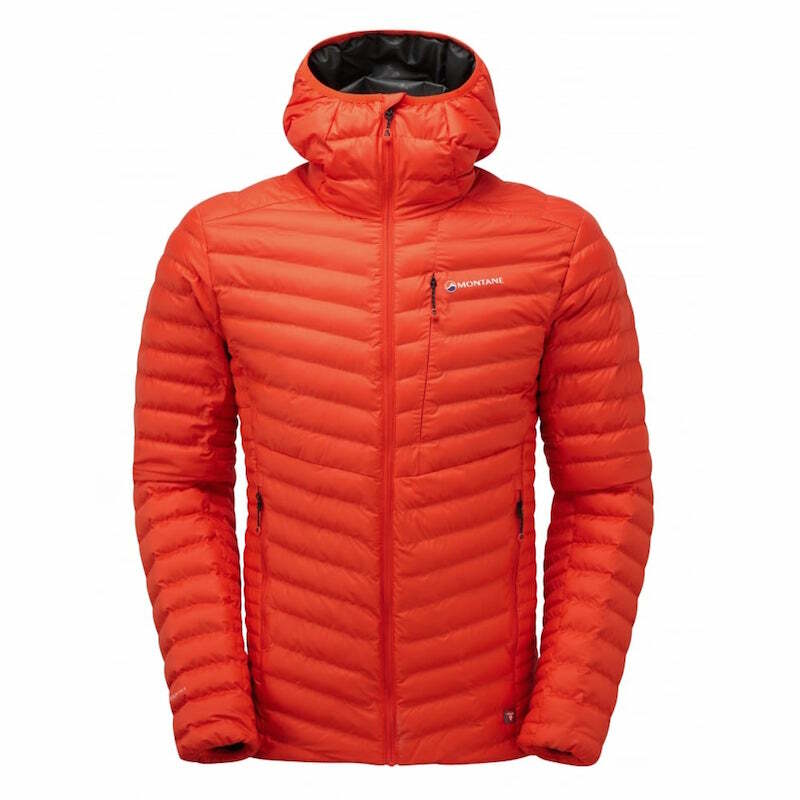 We know that down insulated jackets tend to offer higher levels of warmth in a lighter package. But, we also know that down collapses when wet and performance drops considerably as a result. On the other hand, synthetic might perform better when wet, but it’s not generally as warm or lightweight as down. Fortunately for us, brands have been working to improve the situation so things aren’t quite as black and white. More options are becoming available which are tackling each material’s negatives and there are now jackets that come with water repellent down and waterproof outers (though these tend not to be kind on the bank balance). 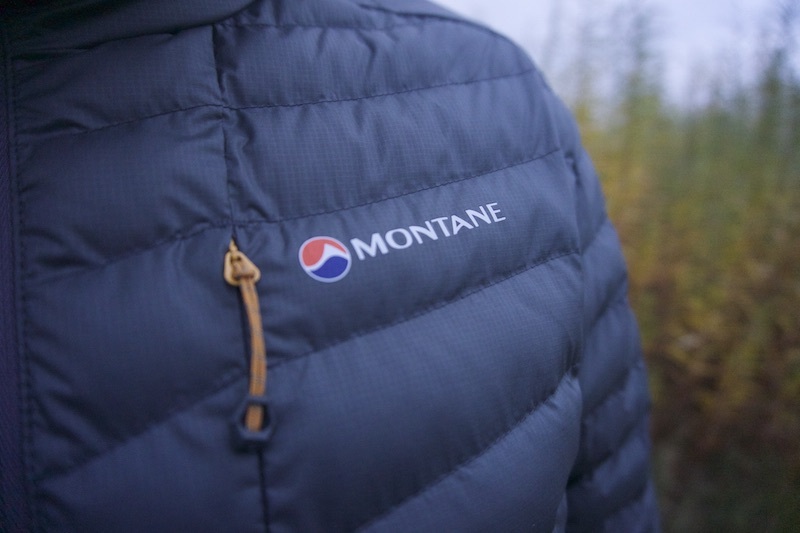 Montane is one of the brands investing time into finding a solution and in the Icarus Jacket we think they might just have found it. 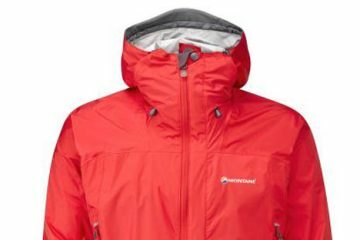 One of the main factors at play in this is PrimaLoft’s new ThermoPlume synthetic fill. The material has been designed to mimic the loft and fill power properties of down while still retaining the fast drying warmth of traditional PrimaLoft insulation. 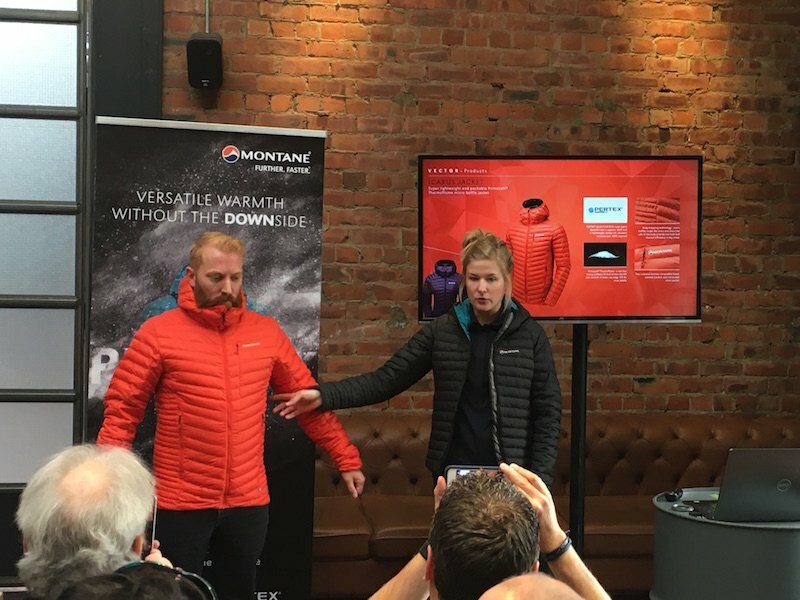 We first caught wind of the Montane Icarus Jacket (men’s version) and the Phoenix Jacket (women’s version) at ISPO Munich earlier this year, but just a few weeks ago we made the trip north to Newcastle for its official launch. 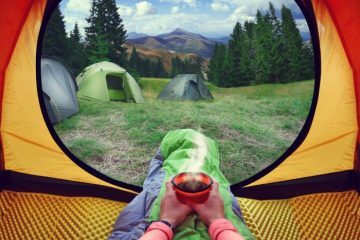 Throughout the day we delved into the history of both Montane and PrimaLoft and took a closer look at the theory behind ThermoPlume. Essentially, ThermoPlume is manufactured with small, silky tufts of fibre plumes that collectively form a loose fill insulation. This enables it to replicate the lightweight warmth, softness and compressibility of natural down. The insulation can then be blown through traditional down-blowing manufacturing equipment, thus simplifying the manufacturing process and enabling designers greater freedom. 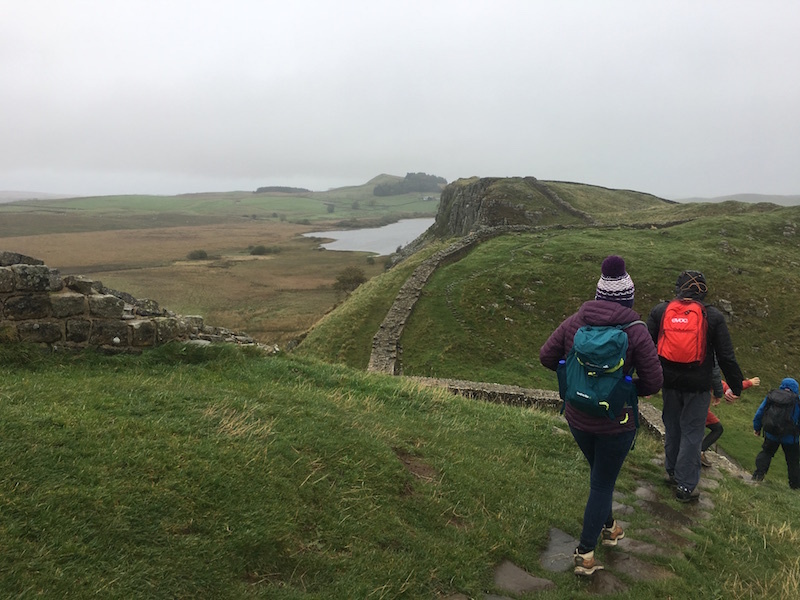 Following on from the press launch, we were taken out to Hadrian’s Wall for a walk to Sycamore Gap. 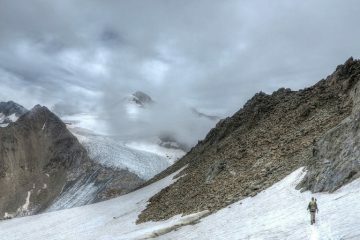 Luckily for us (or unluckily), the weather was abysmal and we had plenty of rain and wind in which to test out the Icarus and Phoenix Jackets. 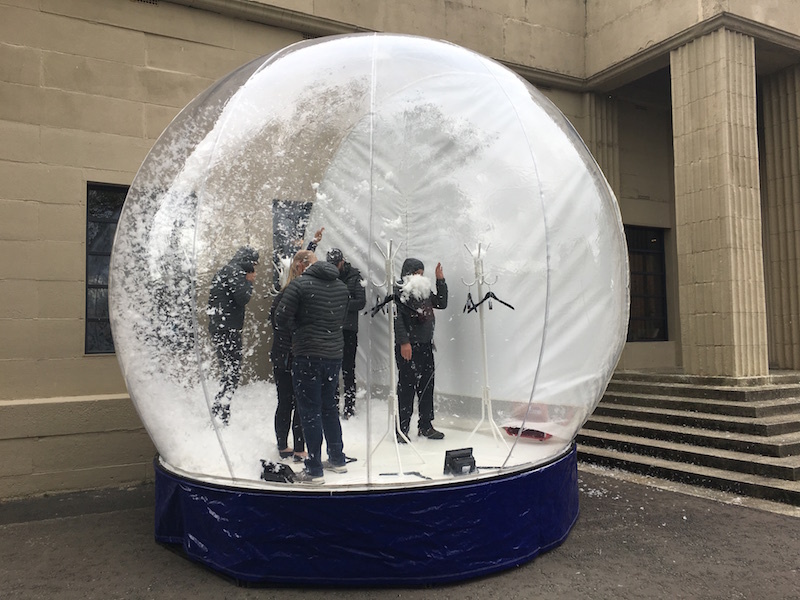 The Pertex Quantum Eco outer is claimed to be windproof and water resistant, something that was certainly put to the test on the day. I thought the Icarus Jacket stood up to the wind well and I remained cosy and warm throughout. In terms of water resistance, if there’s drizzle, you’ll be alright, but after time it will become pretty damp. 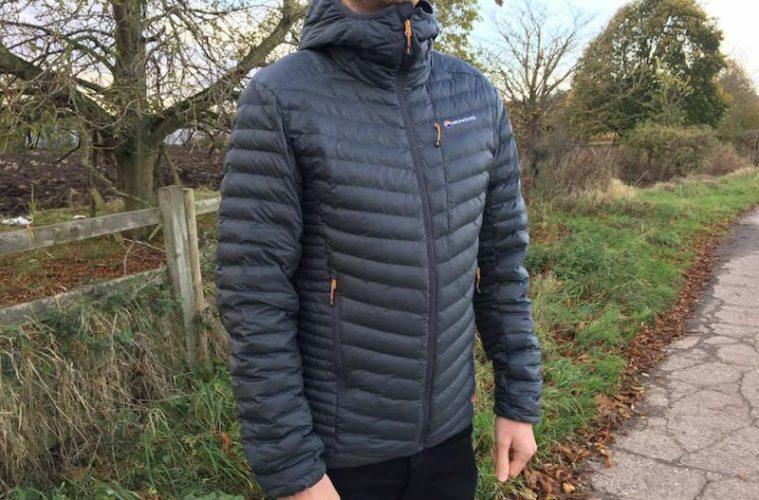 Fortunately, the jacket continues to perform in these conditions and the level of warmth remained even when the garment was wet, a credit to PrimaLoft and ThermoPlume. Once we were out of the rain, it dried pretty quickly too, and we were pulling on a dry jacket again within hours. Since the launch in early October, we’ve been wearing the Icarus Jacket a lot. 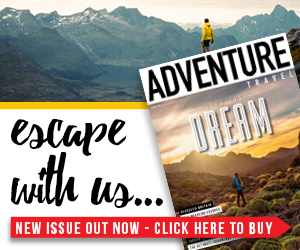 It’s seen use around town, on summits in the Scottish Highlands and around camp after hikes. It’s fashionable enough for the pub post-walk, is reasonably packable and isn’t too heavy either (573g in medium), so it’s not a chore to carry it in your pack on the hills. 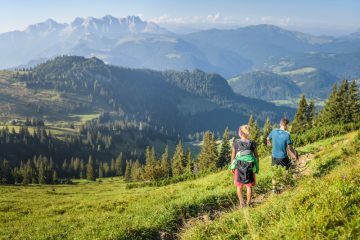 Sure, there are lighter and more packable options out there. 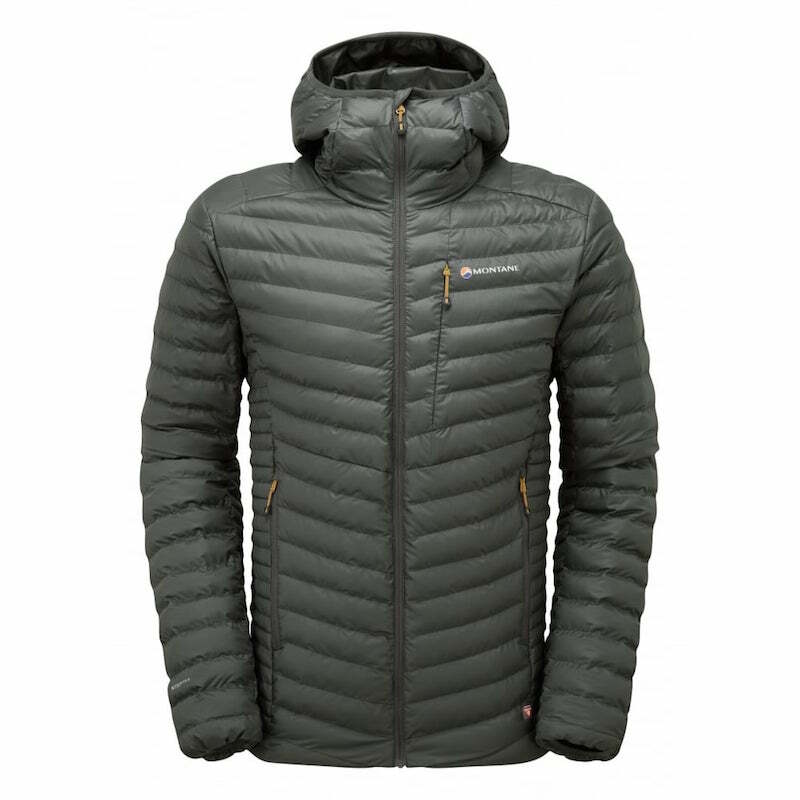 But for the warmth to weight ratio (the insulation is equivalent to 550+ fill power down), and the price (£140) is very good value, so you can’t really go wrong. Range of movement is great thanks to the micro baffle construction. The sleeves are long enough to ensure your wrists aren’t exposed at all when stretching. Though, due to their fit, it proved a challenge to pull them up if you got a bit hot. 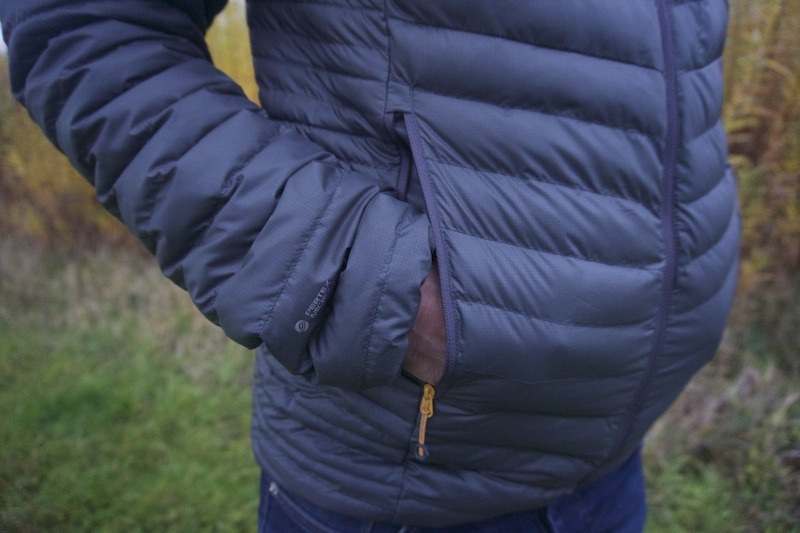 There are two hand-warmer pockets and one chest pocket, all of a decent size. The jacket does have a slim fit, so be aware of this if ordering online. We found the cut helped keep draughts out, which is a good job too, as there are no hem toggles. One of my favourite aspects of the Icarus Jacket is just how comfortable it is. It makes use of a 100% recycled PEAQ synthetic ECO fabric lining that feels amazing next to your skin. It seemed to breathe well too. This is a jacket that will see you through multiple scenarios, and for £140 it’s a very good investment. A very good jacket made with brilliant materials that won’t break the bank.